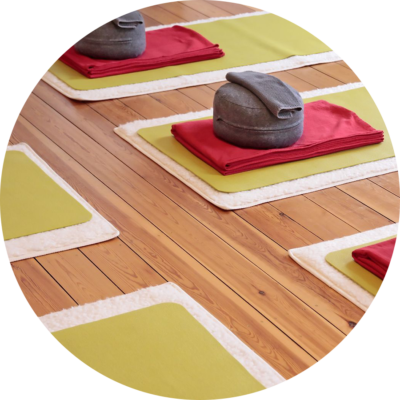 Beginners Meditation Class Part 2 – These set of meditation classes are a follow-on to the popular original set and are the same format with new and extended subjects. These meditation classes are the ‘Part 2” to the popular first set of Beginners Meditation Classes and are in the same format with new and exciting subjects to explore. 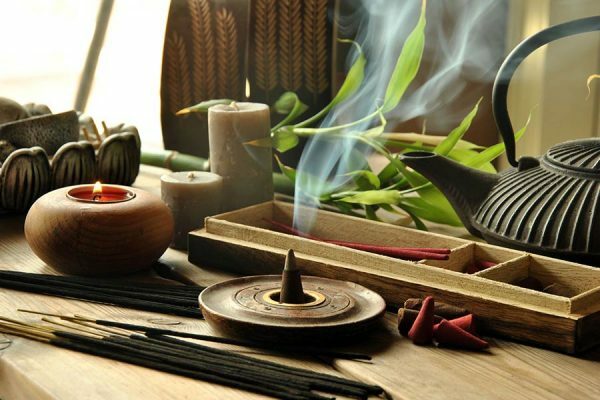 In these classes, you will extend your knowledge by learning about that week’s subject and then taking part in a group meditation on the subject. All the information in class will also be given to you in a booklet to refer back to at any time, you will have access to all meditations online for home use too. There’s so much to learn it’s important for you to keep exploring! These classes are brilliant for anyone who enjoyed the first set, for those who are interested in the subject matter and for anyone who wants to explore more about themselves by learning techniques to connect to different layers of themselves through meditation. Do I need to have completed the Beginners Meditation (Part 1) first? No……There is no need to have completed the Part 1 first if you are open to learning some in-depth subjects from the off. The classes have been designed for you to have confidence in what you will be exploring through the meditation before you meditate so no prior knowledge is needed- only an open mind ready to explore. Just completed The Beginners Meditation 2 course. Amazing! Led by Cathy, the guided meditations covered 6 very different fascinating topics. Cathy is warm, welcoming and inspirational. Her voice is perfect for guided meditations; being both clear and easy to listen to, gently penetrating but not intrusive (thus lessening the chance of drifting to sleep). I attended the meditation for beginners course with Cathy and absolutely loved it! I found this course informative and fun. I learnt so much, and have enjoyed practicing what I have learnt at home. We covered so much over the weeks, and having access to the meditations at home via the Green room website is great. I would highly recommend this course to anyone starting out on their meditation journey, or like myself use meditation regularly, but want to learn more and look at meditation in more depth. Cathy is so lovely and friendly and puts everyone at ease. She really knows what she’s talking about and it was a real joy to attend this course. Really looking forward to the next one.